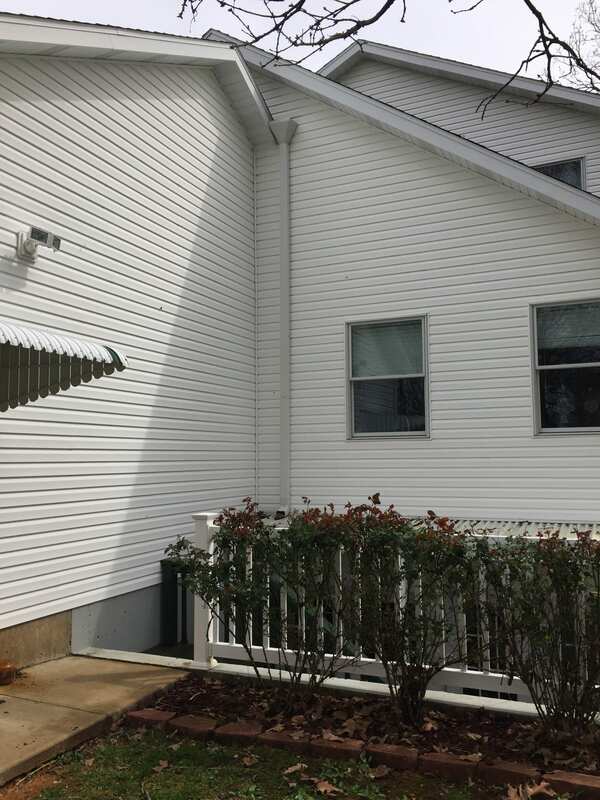 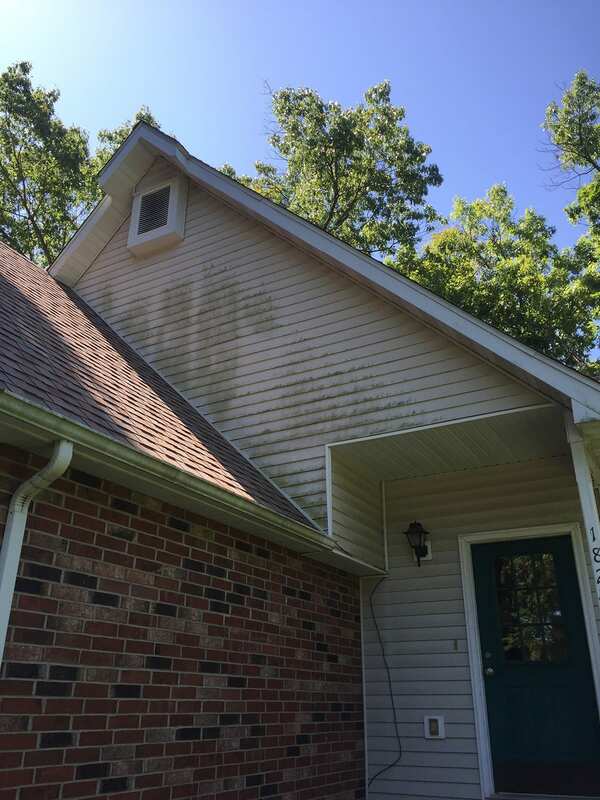 Washing your home can increase curb appeal, and the longevity of your exterior. 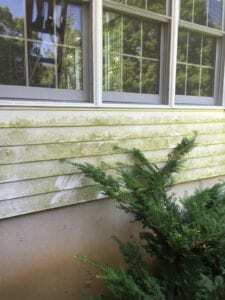 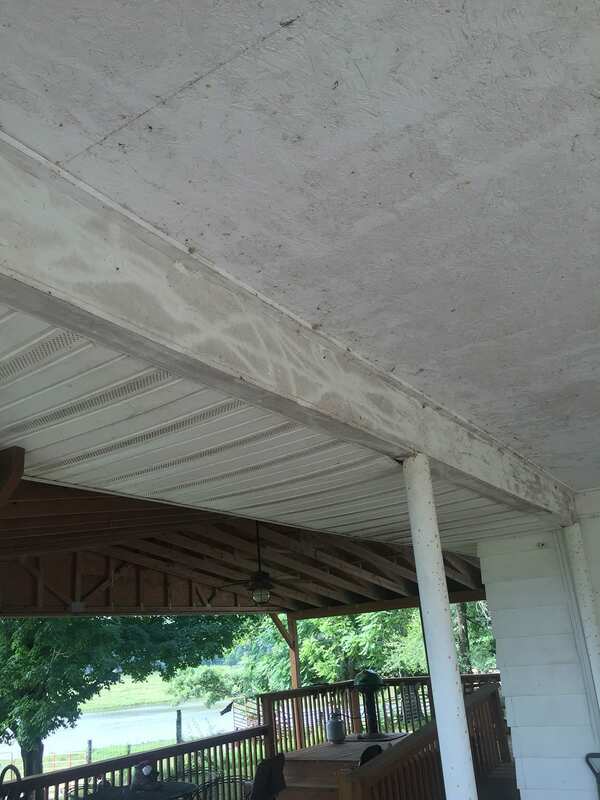 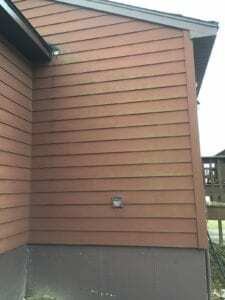 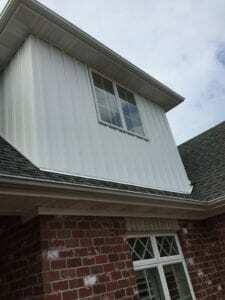 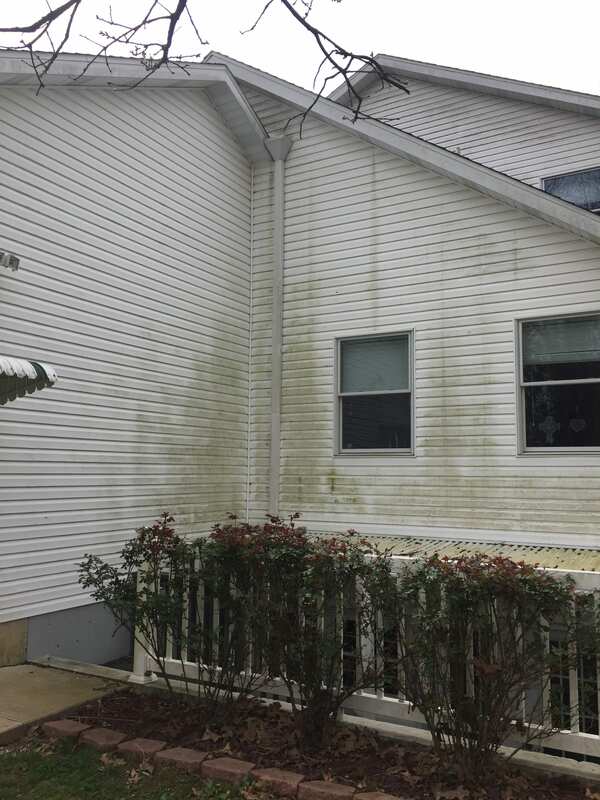 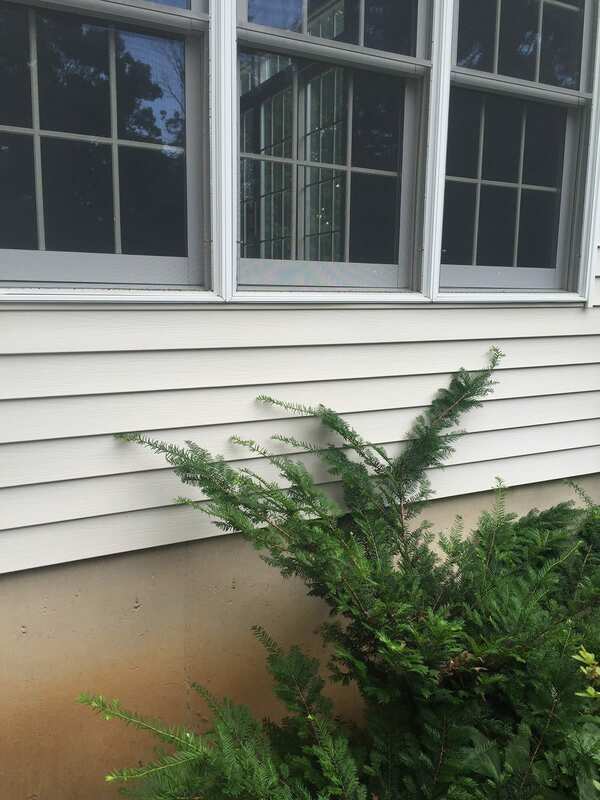 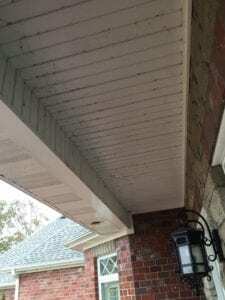 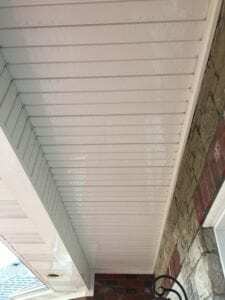 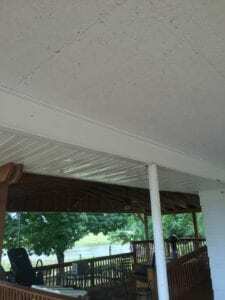 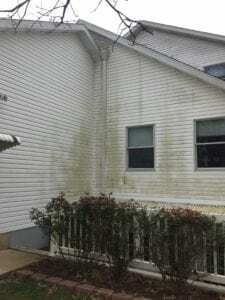 The algae, mold, and mildew on the outside of your home is ugly, but also causes the finish to fade and oxidize faster. We use the safest and most current methods to clean homes. 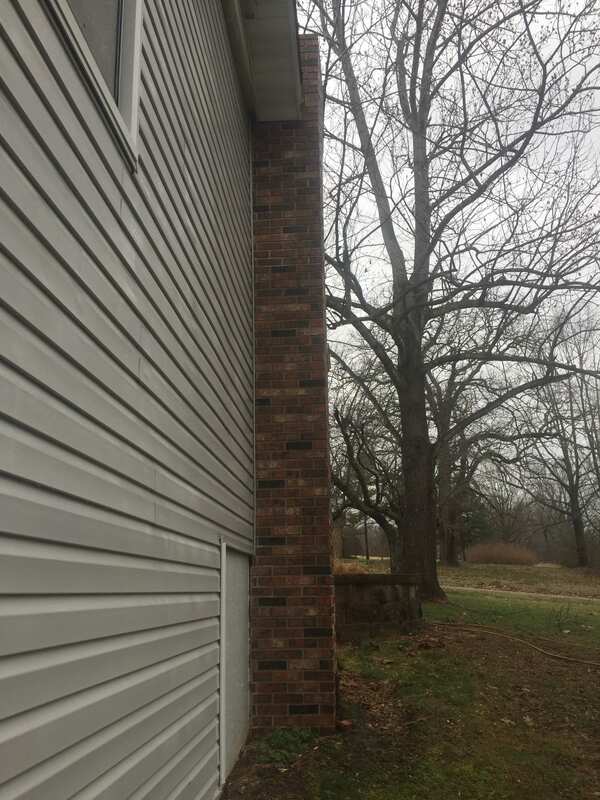 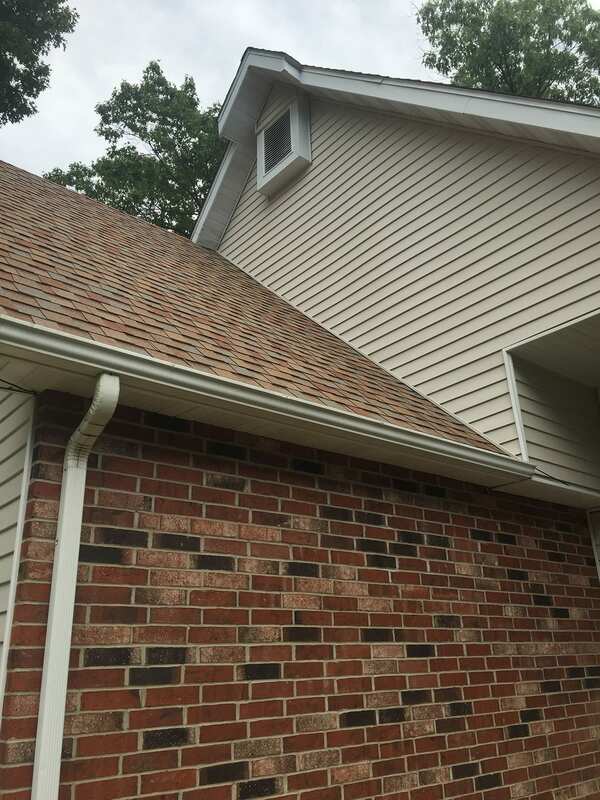 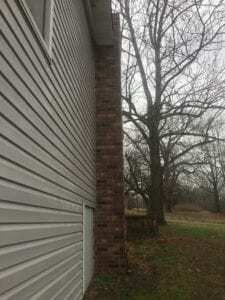 Low pressure is used to avoid any damage or water intrusion. 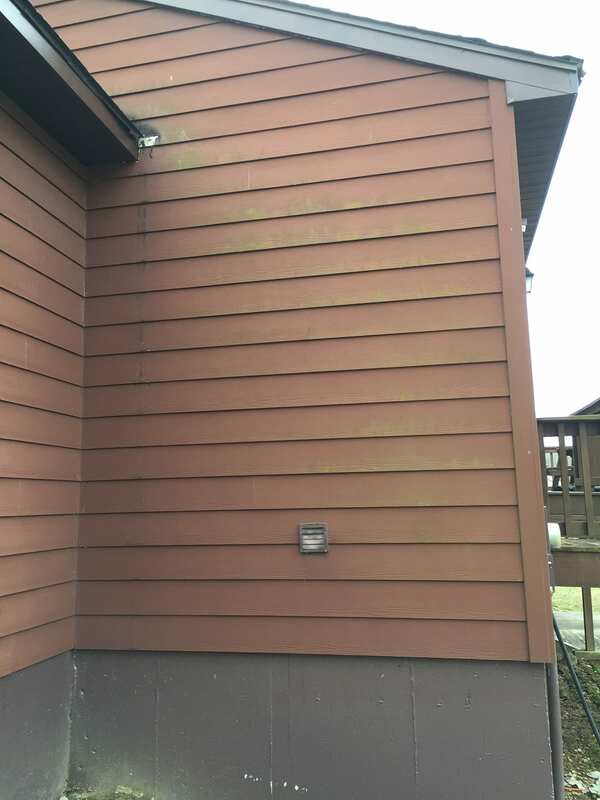 The detergents applied are specially formulated to remove dirt and carbon, and kill algae and mold. The detergents are then followed with a low pressure rinse. 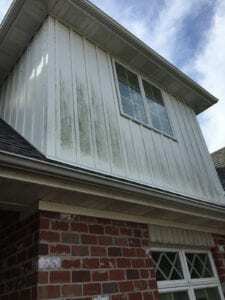 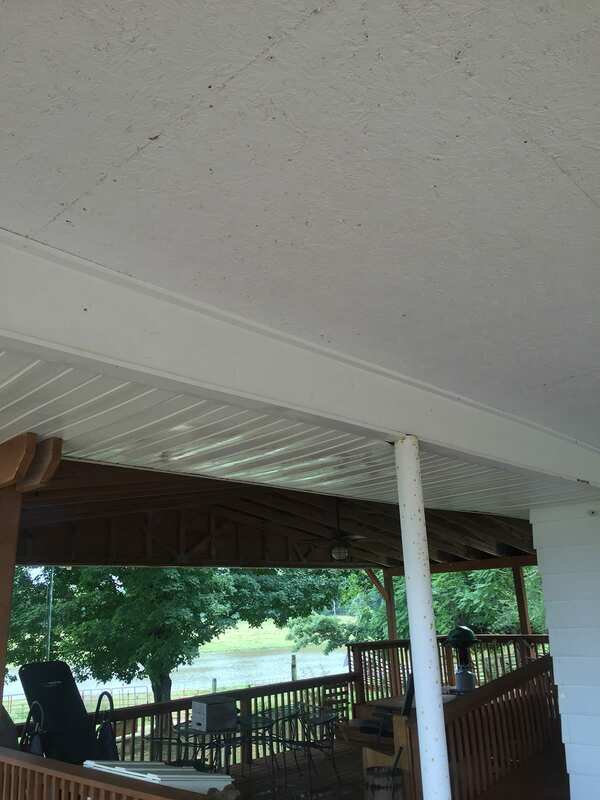 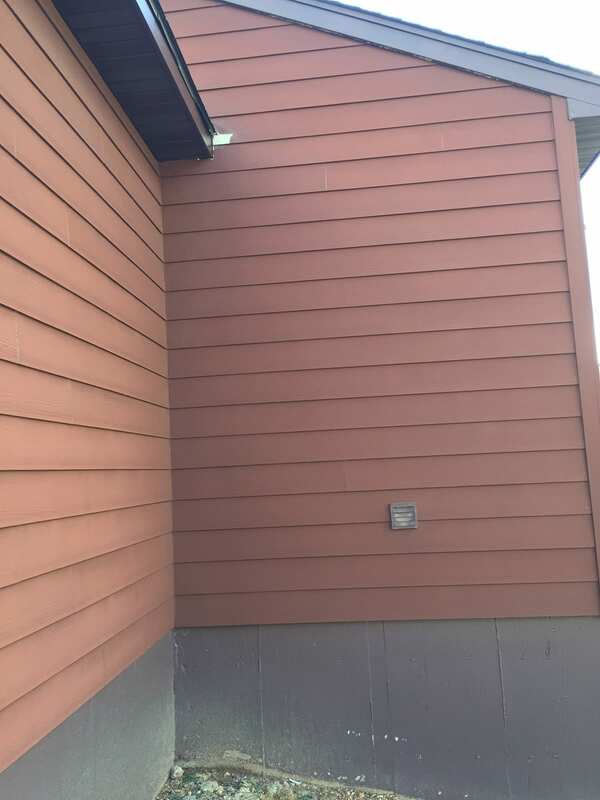 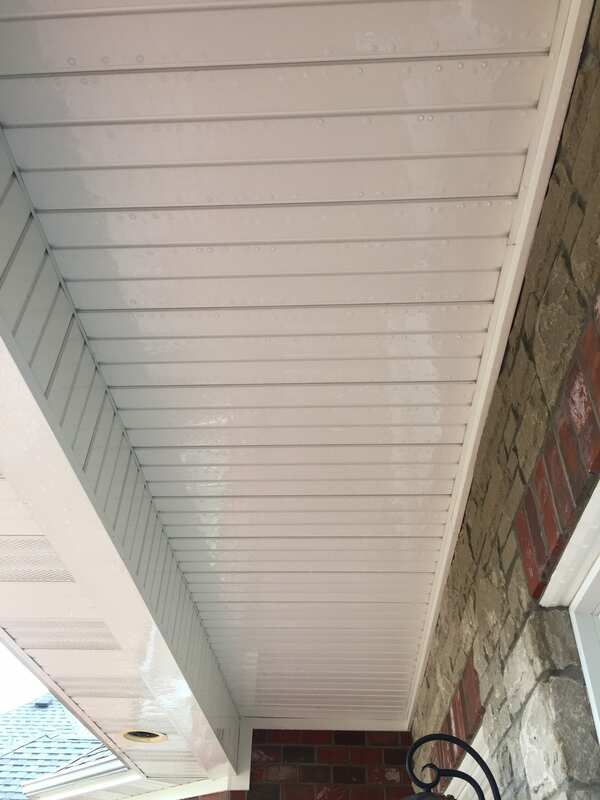 This will leave your home's exterior 100% free of algae, mold, and mildew, as well as any other organic materials without the use of high pressure. 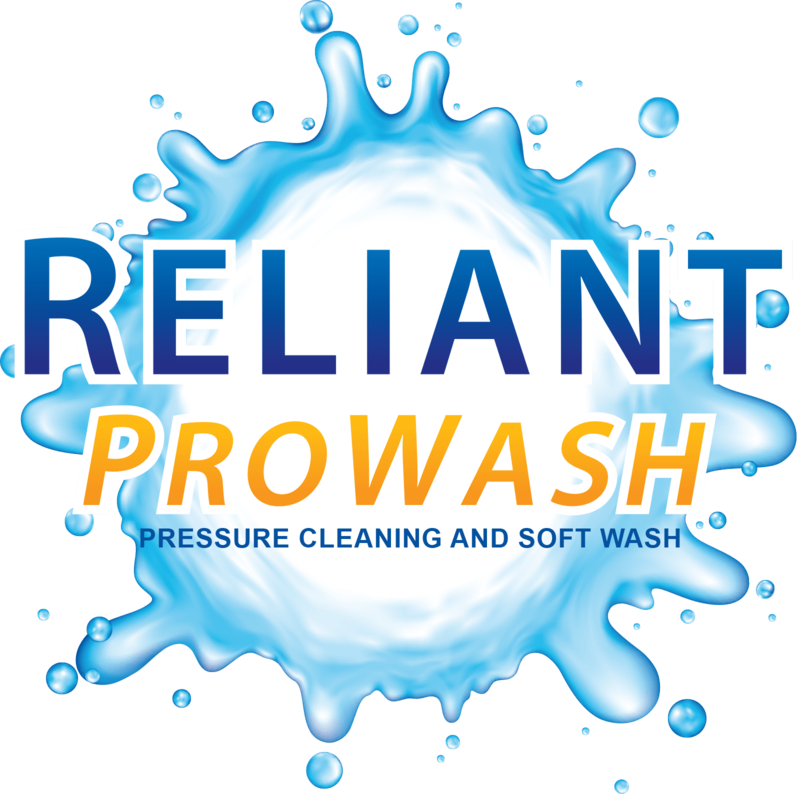 Reliant ProWash does everything possible to make our clients comfortable. Though we are fully insured, every safety measure is still taken. 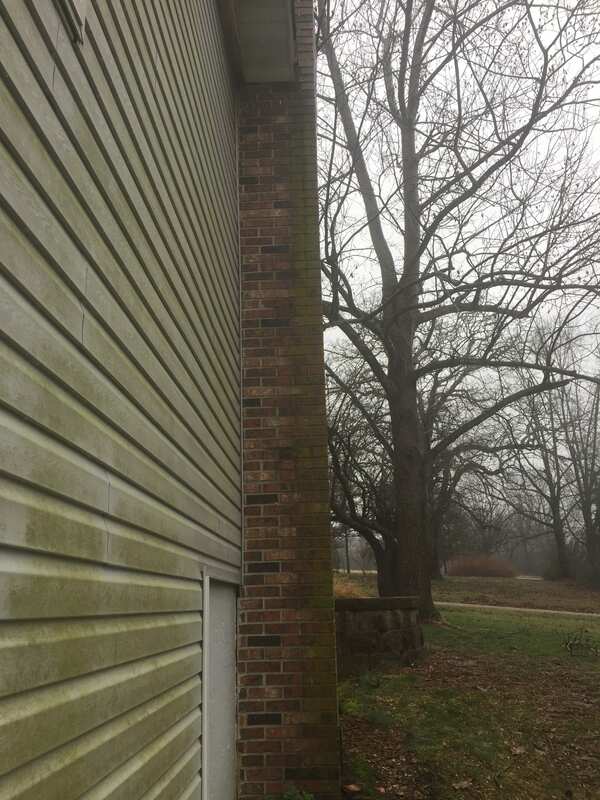 In most cases ladders are not used, and our feet never leave the ground. 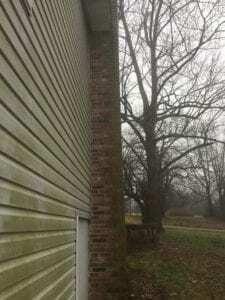 No nozzles are used that you can't put your hand in front of safely.